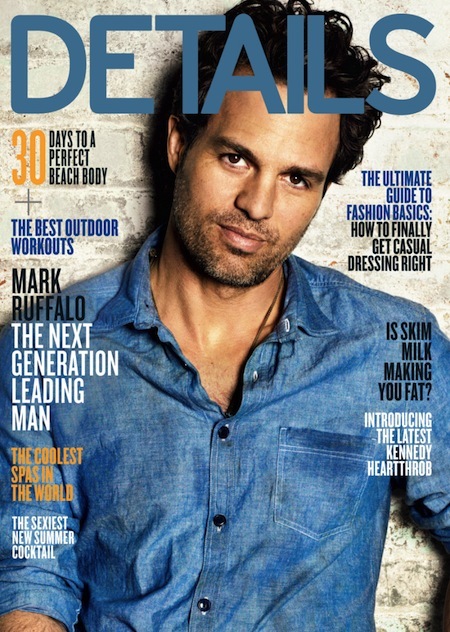 UPDATED APRIL 25th 2011 : Mark Ruffalo photographed by Matthias Vriens-McGrath. Here are the full nominations of The 83rd Annual Academy Awards which will took place at Kodak Theatre at Hollywood & Highland Center® on Sunday, February 27th, 2011 hosted by Academy Awards nominees James Franco and Anne Hathaway and will be televised live by the ABC Television Network. The King’s Speech leading the nominations with 12, True Grit with 10, and Inception and The Social Network tied with 8 nominations each. Angie Harmon and Rosario Dawson just announced the nominations for the 17th Screen Actors Guild Awards on December 16th, 2010 and the ceremony itself will be held on January 30th, 2011.